Native to Egypt but now found throughout the Mediterranean and the Far East. 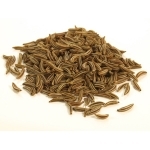 The essential is obtained by cold expression of the seeds. Bactericidal, carminative, digestive, diuretic, antiseptic, anti-spasmodic, detoxifier, emenagogue, stimulant, nervine and tonic. 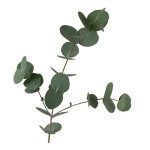 The plant is found in Mediterranean countries and parts of North Africa. 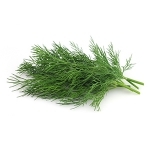 The oil is obtained by steam distillation of the leaves of the plant. Antispasmodic, astringent, haemostatic, diuretic, tonic and uplifting. Indigenous to Texas and Mexico. Now grows in other parts of southern and South America and Africa. The oil is obtained by steam distillation of the plant. 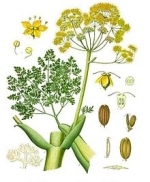 Aphrodisiac, diuretic, tonic, insecticide, antiseptic, stimulating to the immune system and circulation. Indigenous to Southern Russia and the Mediterranean. Now cultivated in England and Europe. The oil is obtained by steam distillation of the seeds. 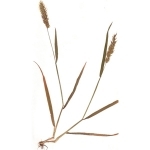 Antispasmodic, carminative, sudorific, digestive, disinfectant, sedative, stomachic and galactagogue. 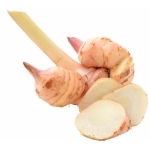 Grows across southern Asia, tropical Africa, Australia and the Western Pacific Islands. Originally found in Tasmania and Australia but nowadays can also be found in countries around the Mediterranean. 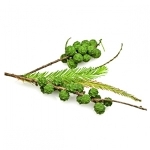 The oil is extracted by steam distillation of the leaves and twigs of the tree. Analgesic, antiseptic, antispasmodic, antiviral, depurative, expectorant, prophylactic, stimulant and uplifting. Analgesic, Anti-bacterial, Anti-biotic, Anti-inflammatory, Antiseptic, Disinfectant and Expectorant. Found the throughout Europe but particularly Mediterranean countries such as Greece, France and Italy. It seems to prefer growing by the sea. 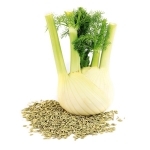 The essential oil is obtained by steam distillation of the crushed Fennel seeds. 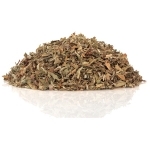 Antiseptic, antispasmodic, carminative, diuretic, galactagogue, emmenagogue, laxative, antimicrobial and tonic. The oil is obtained by steam distillation of the roots of the grass. From the plant family Burseraceae. Originates from the area around the Red Sea, now also grown in Africa, particularly the north-east in countries such as Somalia and Ethiopia. 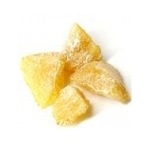 The essential oil is obtained by steam distillation of the resin of the tree. Emmanagogue, expectorant, relaxing, rubefacient, sedative & tonic. Native to the south eastern regions of China. Cultivated in China, India, Thailand & Japan. The oil is obtained by steam distillation of the root of the plant. Antiseptic, bactericidal, carminative, diaphoretic, stimulant, stomachic. Native to the Middle East, cultivated in Iran, Lebanon, Afghanistan & Turkey. 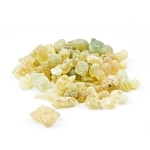 The essential oil is obtained from the resin of the plant. Analgesic, anti-inflammatory, antimicrobial, antiseptic, antispasmodic, aphrodisiac, balsamic, carminative, cicatrisant, digestive, diuretic, emmenagogue, expectorant, hypotensive, restorative & tonic.